New Year, New Opportunity! Buy now and be ready to for Hot Summer Market in West/Chicago Lawn. 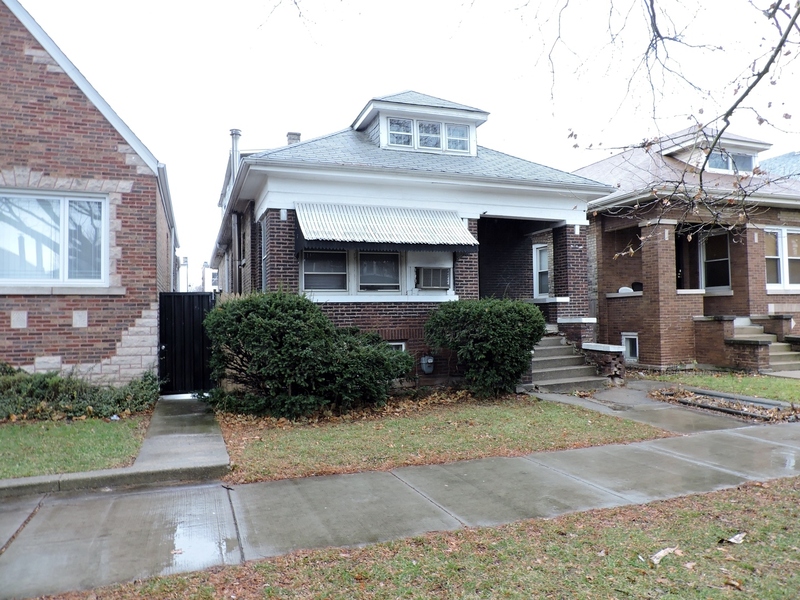 Bring this Spacious 6br 2.5ba Brick Bungalow back to its potential. The house has Hardwood Floors throughout, although there are some rooms with vinyl tile installed onto the hardwood. Spacious Living Room, HUGE Separate Dining Room. Related living arrangement on the 2nd floor. Basement is partially finished, possible for more living space. There is some additional attic space that may be finished as well. The Property is Corporate owned, sold as/is, no survey or disclosures. Room count and sizes are estimated and should be verified. Buyer responsible for any city requirements or violations, if any. Please see agent remarks for offer info and additional documents.